Two key active travel routes that would allow Stirling to operate as a sustainable and vibrant city which is attractive to businesses, residents and visitors. Making improvements to routes from the city centre to Forth Valley College and the University of Stirling, Walk, Cycle, Live Stirling will make it easier and safer to travel around on foot & by bike. It will also reduce traffic congestion, improve air quality and create more attractive and accessible public spaces along the routes, helping to make the city a better place for people to live, work and visit. 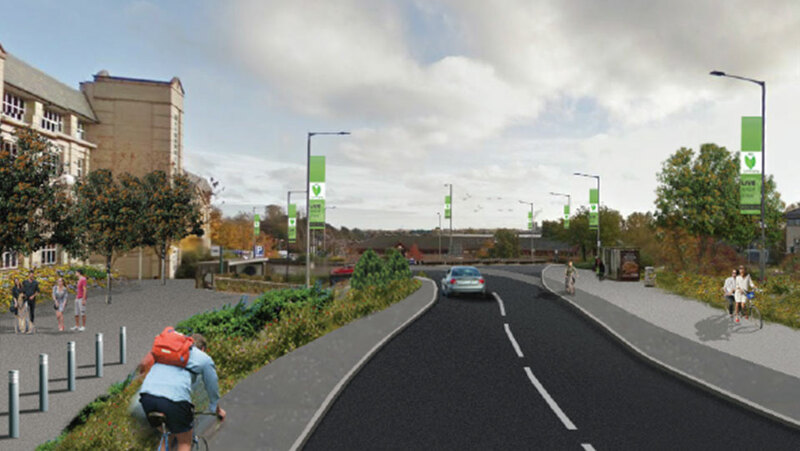 The City Centre to Forth Valley College Route will improve the look and feel of streets including Upper Craigs, Dumbarton Road, and Albert Place. 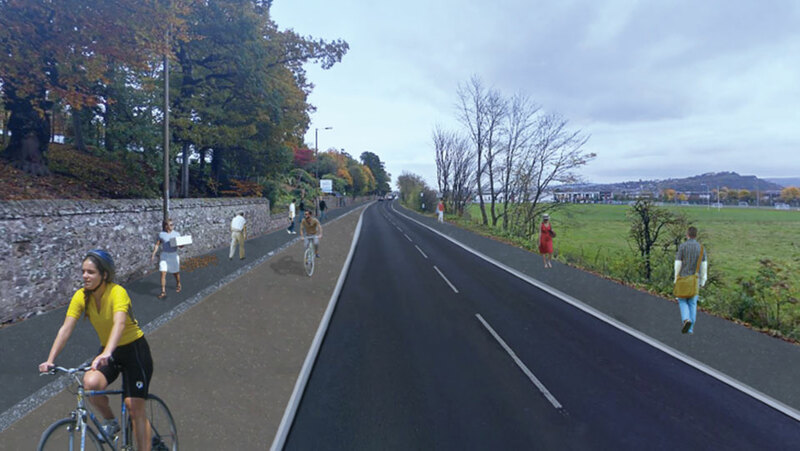 The project will create a safer and more attractive network which prioritises walking and cycling and links residential areas with key destinations including Forth Valley College Stirling Campus, the Smith Gallery, Albert Halls and city centre shops. The route between Stirling Station and the University of Stirling will improve the look and feel from the train station, Cowane Street and onward to the University. This route is currently one of the most popular links in the city for people travelling by foot or bike. The project will create a safer and more attractive network which prioritises walking and cycling and links residential areas and the city centre with key destinations including the University. 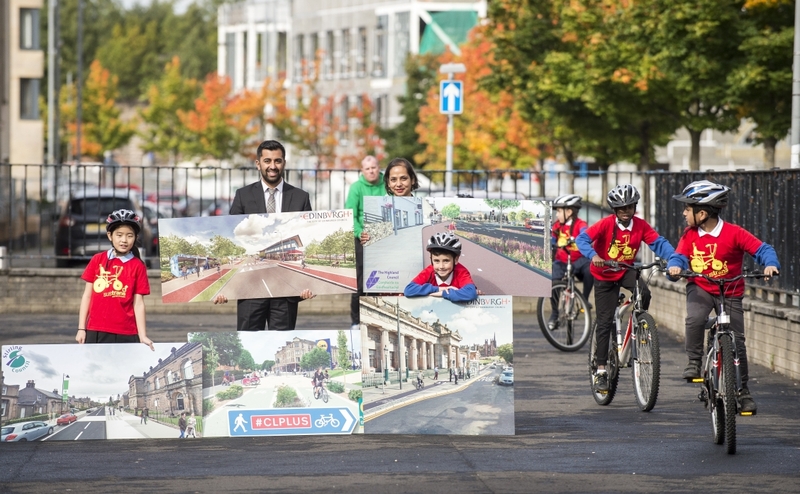 “a bold step towards a healthier, more sustainable and vibrant Scotland which designs places around the needs of people over vehicular access"